Since the advent of the internet, a lot of advantages have been laid out not just for ordinary people but also for consumers and product or service sellers. The same ground has been recently used even by the wine industry as there are already a lot of online wine shops that do not only sell but also deliver to every wine lover’s doorstep. Verify if receiving wine shipments through the mail is possible. While there are countries that allow wine shipments, there are also those that do not permit it at all. Among them, there are a few countries that might allow intrastate shipments but not shipments from other countries. To have further background information regarding this, you may refer to the Wine Institute or other materials and forum that you can find on the web. Have yourself (or someone authorized) ready to sign for and thereby, receive your shipment. For most carriers, having a proper point person to receive the goodies is required by law. Keep in mind that receiving shipments at work can pave way for problems or issues, hence discouraged. Also, in most areas, UPS/FedEx and other carriers do not deliver alcohol to a neighbour’s house. Because of this, the shipment has to be literally signed by someone at the recipient address. Find the best wine deals. If you are more mindful of scoring the greatest wines at an affordable price, then checking out the ‘flash’ wine sites like Lot18, Club W, or NakedWines.com is something you probably want to do next. Since finding the right deal may take you quite a while, seeking help from the abovementioned websites will hopefully help you buy large amounts of a given wine at special prize at the least. However, keep an eye on the shipping cost as it can strike you when you least expect it. If you want to take the most advantage of your shipping charge, you can buy wines in bulk as large quantity purchases may lower your shipping cost per bottle. Know what you want. It does not stop at finding the best wine deals. Just because you can save a few bucks out of your budget, it does not mean you are about to make a good purchase. You have to set the criteria in knowing what kind of wine best matches your preference. 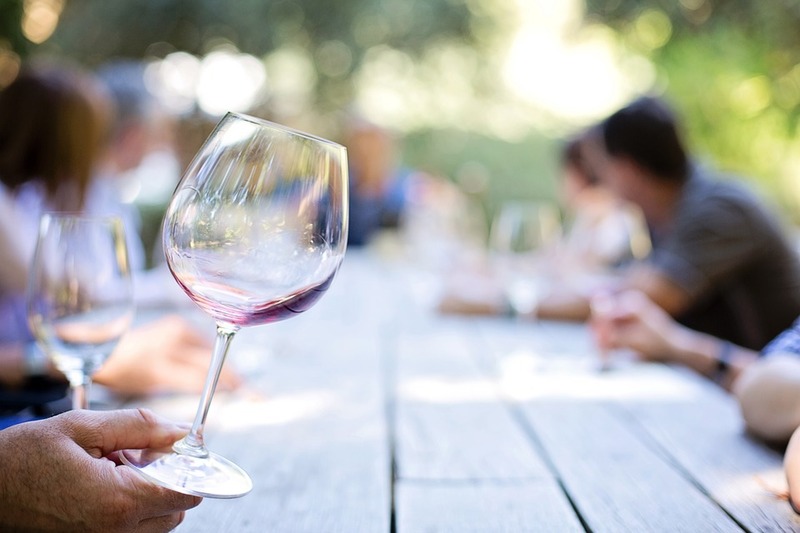 Once you have chosen which wine variety to check out, there are a few factors you have to consider before deciding to make a go signal on your purchase. One of which is temperature. Heat is wine’s worst enemy. Hence, timely wine shopping is necessary so as to avoid having wine shipped when the temperatures are over 80 degrees. Also, bear in mind that it is not just the temperature that matters but also the areas where your wine will be shipped. One helpful measure is by regularly keeping track of your package through your carrier’s package tracking facility. Also, since we are talking here about buying the right wine online in Singapore shops, the safest thing you can do is choose a reputable wine online shop to buy from Otherwise, you might be left worrying about the damaged shipments. To know if you are on the right website and the seller you are eyeing on is legit, you may check out consumer reviews. Saving hundreds or thousands of bucks is definitely not worth it if the store does not stand behind their product.